Sometimes the good old beach and sun tanning routine of a sub tropic holiday is just not enough to satisfy the curious traveller. For those who love a bit of adventure, magic, and mystery in addition to sunny beaches, there is an island off the shore of Tanzania that offers nonstop possibilities to discover and be enraptured. Zanzibar is an island mosaic of cultures with influences stretching across the planet and back again. This island’s allure is in its mysterious corners and twisting alleyways, the potential to get lost in labyrinths of narrow winding streets surrounded by tall coral stone buildings and old ornate wooden doorways. Discover small shops and interesting characters or get caught up in stunning palace ruins and find your way to the House of Wonders. Zanzibar is a country full of glorious beaches, but where it truly shines and delights is in its more alternative aspects. A Zanzibar safari for example will not yield you lions or giraffes like those found in the island’s neighbouring country, instead you will witness flying foxes, rare monkeys, an abundance of colourful butterflies and trees the likes of which you have never seen before. The island’s intrigue extends from its twisty corners in Stone town to its gorgeous lush, protected forest reserves and spice plantations. 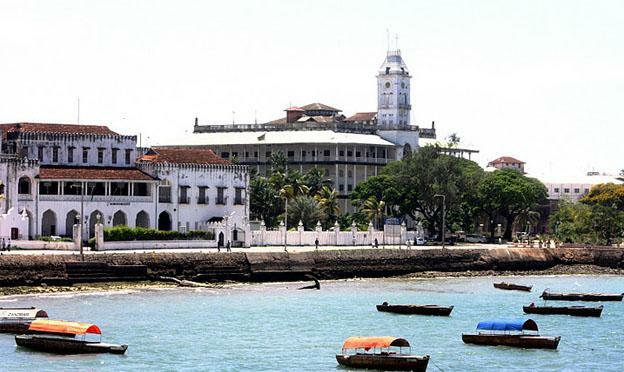 Stone Town: Full of bazaars, markets, and winding alleys, many love to get lost wandering for hours, discovering secret treasures and forgotten corners of this Heritage city. 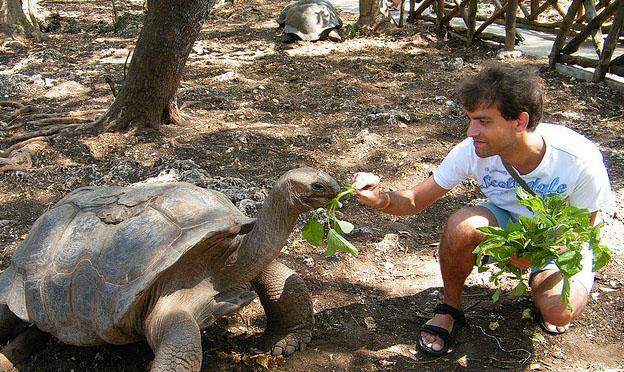 Prison Island: A small island surrounded by beautiful coral reefs, once a home for misbehaving slaves, it is now a home to endangered tortoises and a small restaurant offering freshly caught fish and refreshments. Kizimkazi Mosque & Dolphins: A fishing village on the southern point of the island is home to schools of bottle nose dolphins with whom there is the opportunity to swim and play and the site of a 12th century mosque (one of the earliest examples of Islam in East Africa) makes this an insightful and exciting placed to explore. 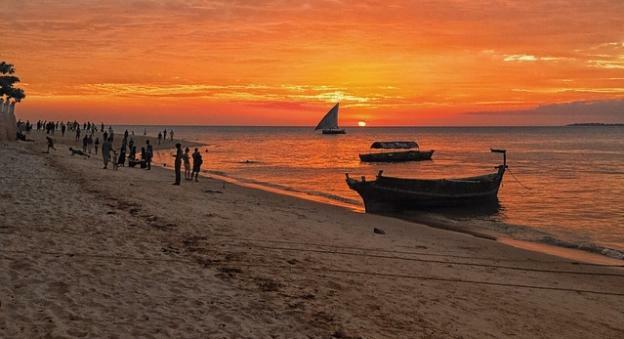 The Dhow North Coast: Visit Ras Nungwi, a quiet sleeping village on the unspoilt north coast, with an abundance of traditional dhow architecture and a turtle sanctuary where locals nurse sick animals back to health, then release them into the wild. 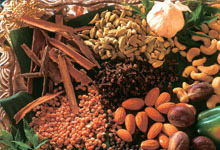 Spice Tours and Tastings: Cloves, cinnamon, nutmeg, pepper and other spices have long been apart of this glorious island. Tours let you see the process and hear the history of the spice trade and industry and gain some insight into Zanzibar’s rocky spice heritage. Enjoy the opportunity to taste and smell fresh spices an even purchase. 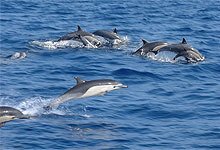 Zanzibar is one of the most unique and beautiful islands in the Indian Ocean and not far from some of the most spectacular safaris on the African mainland. Come full of curiosity and ready to have your senses satiated as you discover this amazing country for yourself. Kely Newey the author of the “Curious adventures in Zanzibar Tanzanian” is a fan of the mysterious, curious, and unique. She thinks Zanzibar holidays are a great idea as you could spend hours exploring the Stone town and the amazing beaches.